You are here: Home / Items / Estates / Katherine Ingrassia, Esq. Katherine E. Ingrassia specializes in counseling individuals and families on estate planning and wealth transfer matters with a focus on tax savings and asset protection. Her practice is in the area of Trusts & Estates, including wills, trusts, gift and estate tax, estate administration and probate. 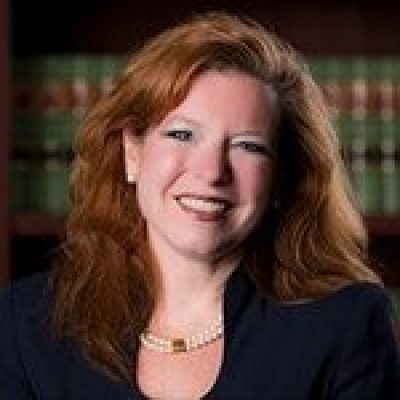 She has extensive experience in the drafting of estate planning documents, such as wills, revocable trusts, insurance trusts, durable powers of attorney, and advance medical directives, for clients whose needs range from simple to highly sophisticated. Kate’s practice also includes guardianship and conservatorship matters for incapacitated adults and asset protection plans for the elderly and the disabled, such as Special Needs Trusts.